To the Porsche with California plates, thank you so much for living up to every single stereotype both of those things imply. It feels great to have this much validation this early in the morning. 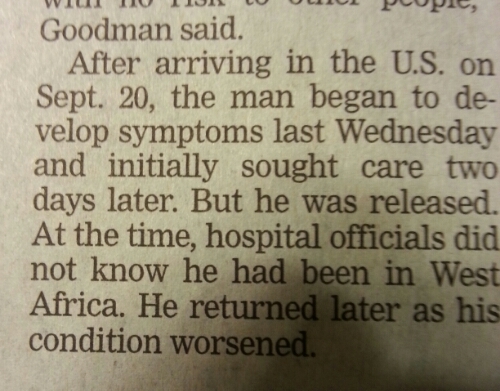 If you’ve recently visited West Africa, cone back to the US, come down with a sickness that sends you to the hospital… WHY THE HELL WOULD YOU NOT TELL THE DOCTORS WHERE YOU’VE BEEN? Eegads, people are so dumb. Bloomberg apparently doesn’t even know how to read a nap. COLORADO SPRINGS doesn’t have ROADS according to him. The are not enough face palm pictures to show how hard I am face palming right now. WHAT THE MATTER N00B, CAN’T TAKE THE HEAT? There are many nicknames for Hickenlooper in the common lexicon over here. Hickenstupid, Chickenpooper, you know stuff like that. The one that I like the most is one that my friend the history major told me: Hickenbloomber. If you’re a politician and there’s only one person in the entire world whose opinion you care about, it might behoove you to at least make sure that they’re a constituent. Just sayin’. It was about $110 a month, going to $193, for the same $4000 deductible. That’s $1000 more per year. 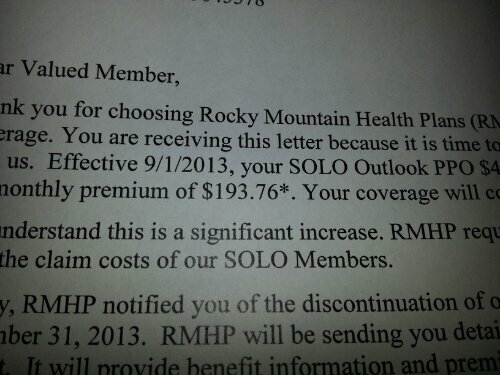 Now I’m looking into another plan with a $10000 deductible that’s 130-140 bucks a month, basically their cheapest plan. 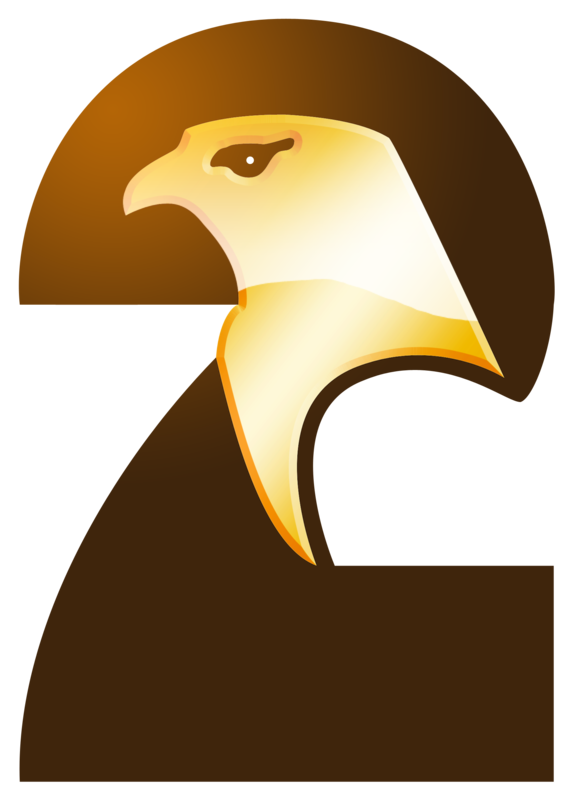 Let me be perfectly clear: higher cost, less coverage… Obamacare. Two of the most idiotic parts of my “great” state’s new magazine requirements have been clarified by the attorney general, thanks to the Independence Institute. Yay. Comments Off on Good(ish) news, everyone! 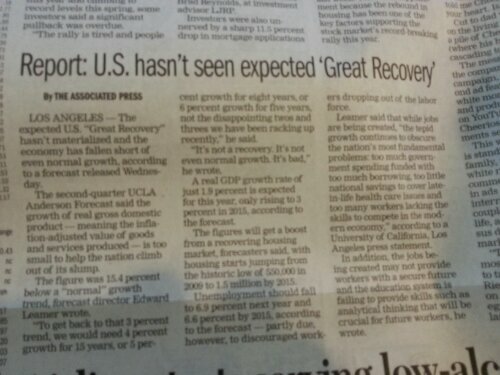 But I thought the economy had recovered?